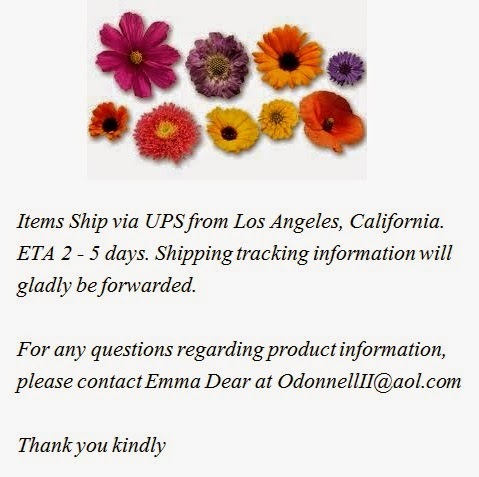 Southern California Garden Guide - Basic Gardening: Shopping! Garden Tools, Seeds, Gloves & More! 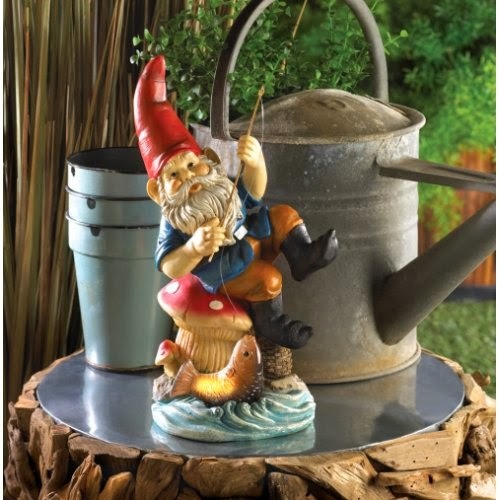 He’s an angler, he’s a gnome, and he’s a pure delight to have in your yard or garden. This happy little fishing gnome is sitting upon his lakeside mushroom stool and has just hooked a fish! The backside of the mushroom features a solar panel that soaks up the sun and makes the fish glow at night. 5 3/4" x 4 7/8" x 11" high. Polyresin: Almond shell based material. Polyresin; Almond shell based material. 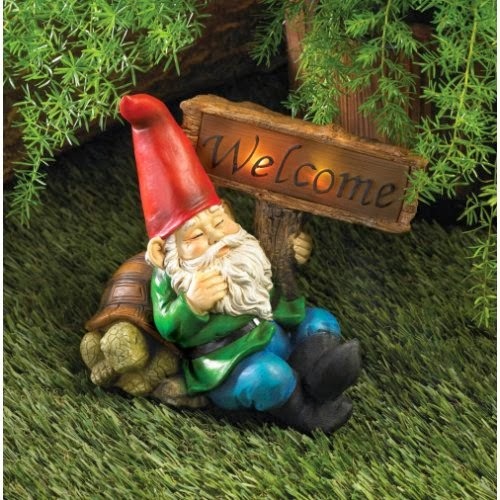 A friendly gnome pays a visit to your garden in the form of this charming figurine! 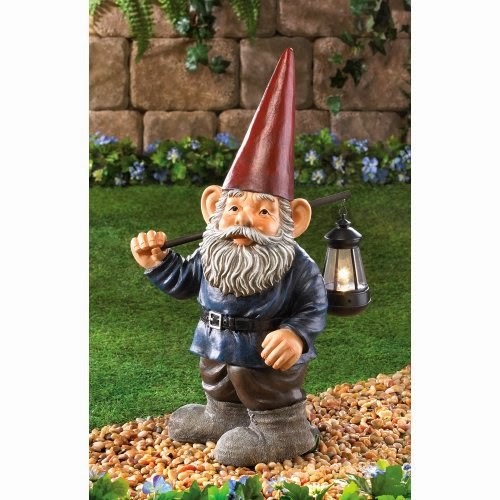 Place him where he’s sure to delight visitors with his merry fairy-tale presence. He’s a handy pathway marker too, with a bright light tucked into his handheld lantern for a little magic night light! 10 3/4" x 9 1/2" x 21" high. Polyresin; Almond shell based material, plastic, and metal. Wherever you roam, you'll get a warm Irish welcome home when you're greeted by this cheerful gnome! 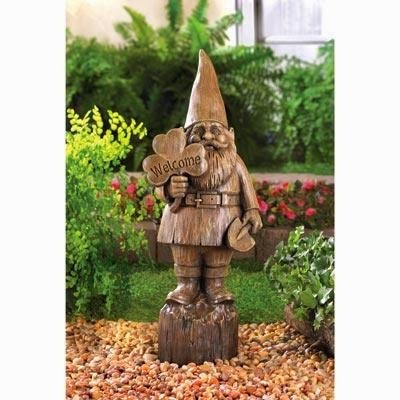 Rustic faux wood statue makes a fanciful folk art addition to your porch or garden. Made for durability and all weather. No worries about termites or water damage. Size: 8" x 6 1/4" x 20 1/4" high. Material: Polyresin; Almond shell based material.